HACIENDO CLICK EN LA IMAGEN UD. 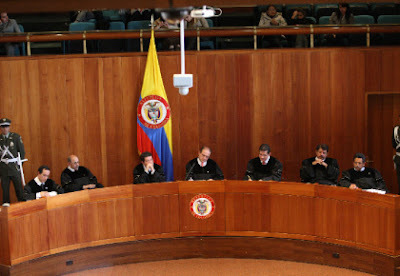 PUEDE BUSCAR LAS SENTENCIAS DE LA CORTE CONSTITUCIONAL. 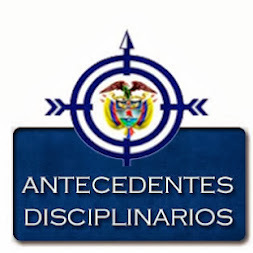 EXISTEN DIFERENTES PARAMETROS PARA DICHA BUSQUEDA. 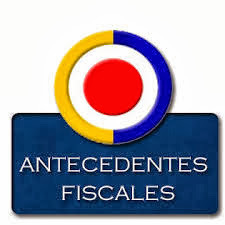 TAGS: CORTE CONSTITUCIONAL, BUSQUEDA PROCESOS CORTE CONSTITUCIONAL, SENTENCIA DE LA CORTE CONSTITUCIONAL, ACCION DE TUTEL DE LA CORTE CONSTITUCIONAL, SENTENCIA DE ACCION DE TUTELA, SENTENCIA UNIFICADA CORTE CONSTITUCIONAL, ACCION DE TUTELA CONTRA EPS, ACCION DE TUTELA POR HABEAS DATA, ACCION DE TUTELA, SENTENCIA DE CONSTITUCIONALIDAD, SENTENCIA SOBRE MATRIMONIO HOMOSEXUAL, DEMANDA DE CONSTITUCIONALIDAD.